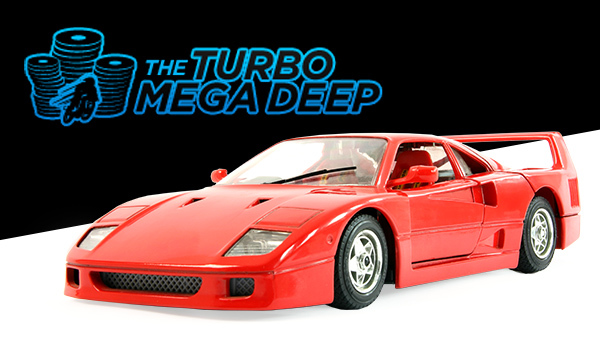 If you're looking for a thrilling turbo version of the Mega Deep Tournament, the $215 MTT Turbo is it! 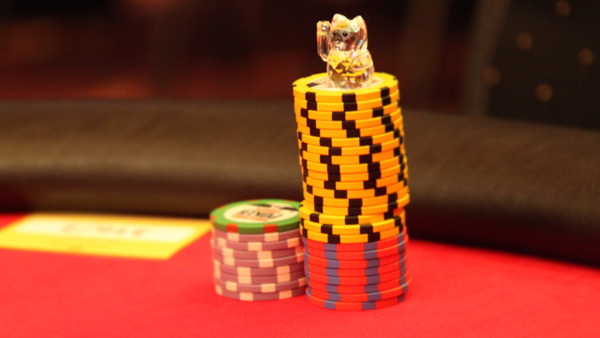 This exciting poker tournament is ideal for players looking for high-stakes multi-table action with a massive prize pool to boot. 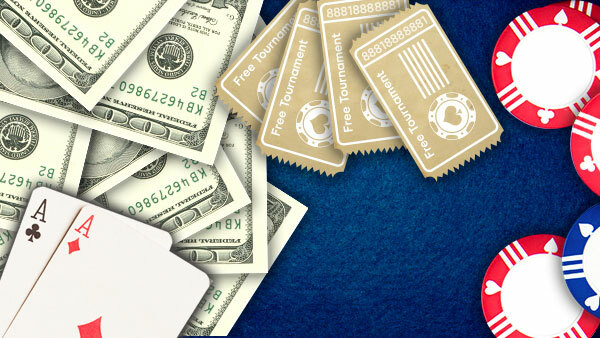 It's perfect for players with limited time to spare and who are looking for rapid-play action, but don't want to miss out on the big money! 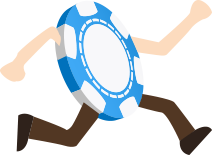 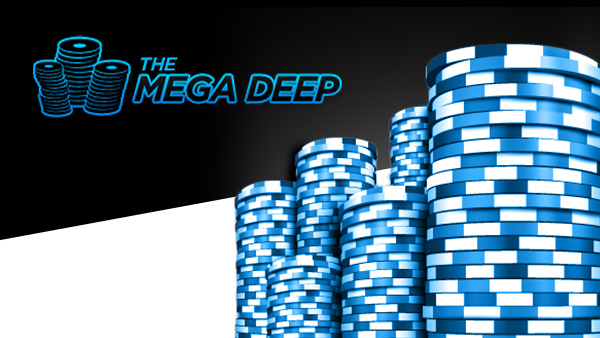 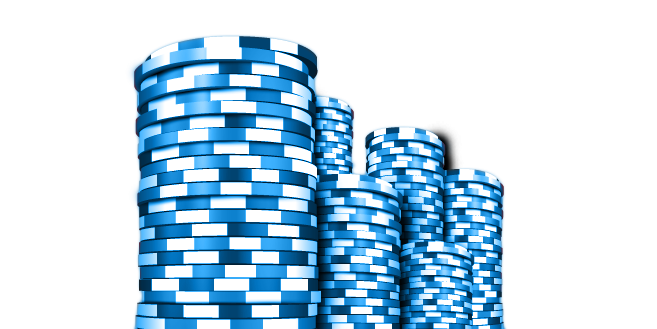 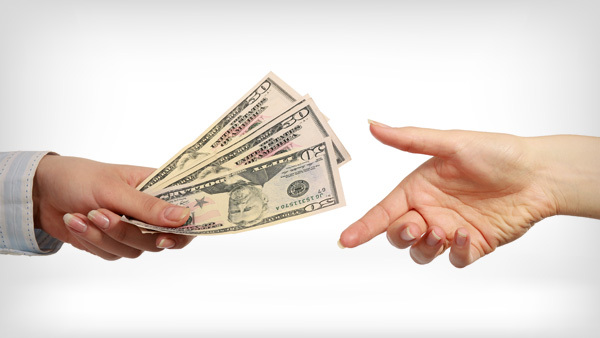 Go deeper with the Mega Deep Poker Tourney!